Big Finish dominates the news this week, with old and new companions and Doctors flitting about throughout the audio spectrum like flitty things that flit. But the main event is our the start of our Series 9 commentaries, beginning with special guest Una McCormack as we tackle “The Magician’s Apprentice”! – River Song…Meets Classic Doctors In Big Finish! – Fourth Doctor Big Finish…Series Finale Details! – Nicholas Briggs…Going To LI Who! “Whimsical yet terrifying” is an apt way to describe “The Crimson Horror,” this week’s commentary, but also an accurate portrayal of current Who news. What missive struck fear into the stalwart hearts of the Three Who Rule? Possibly the fact that CBC executives wanted to dub over Christopher Eccleston’s Northern England accent with something more suitable to Canadian ears. Perhaps a Newfie accent would have made more sense. Or perhaps it was the notion that filming on Series 8 of Doctor Who won’t begin until January? The horror continued with a discussion of David Lee Roth’s storied career, what constitutes a bad fan (hint: probably everything) and more! And that’s before the commentary, with special guest Deb Stanish of the Verity Podcast! Enjoy! Radio Free Skaro #380 – Click here to listen! – Series 8 begins filming…in January! – Neil Cross…back for Series 8! – William Hartnell console…at the Doctor Who Experience! – The future of…River Song! – Torchwood: Miracle Day…coming to BBC America! – BFI announces…Ninth Doctor screening guests! – BBFC clears DVD material for…The Tenth Planet! (2)! – BBFC clears DVD material for…The Tenth Planet! (3)! 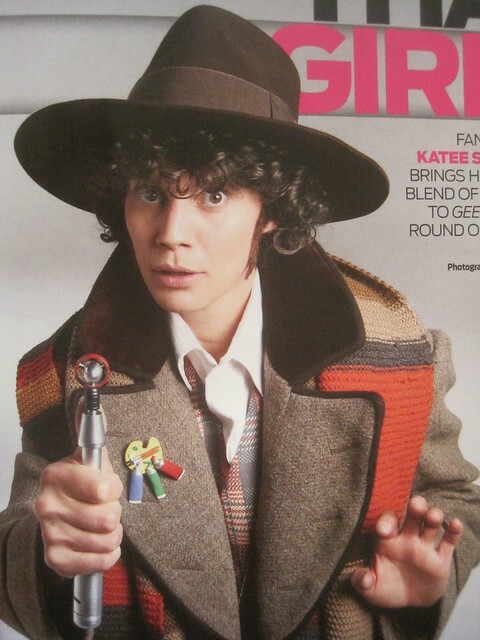 – Article on…the Doctor Who Restoration Team! – 1967 William Hartnell interview…found! – The TARDIS on…Google Maps! – Peter Capaldi…doubles eBay memorabilia sales! – Bill Nighy…turns down Doctor Who role! 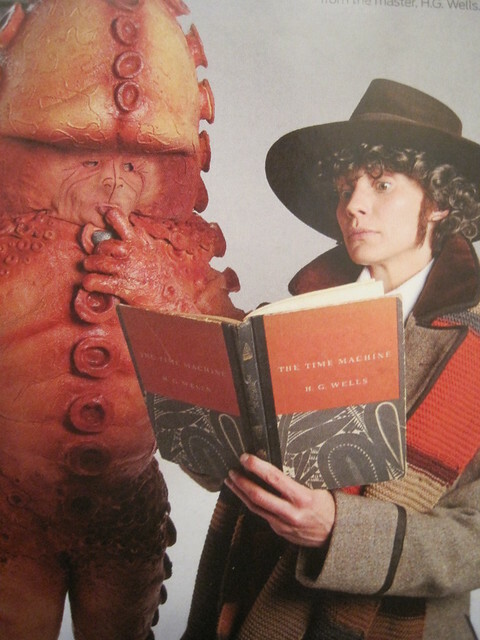 – Katie Sackoff…as Tom Baker! 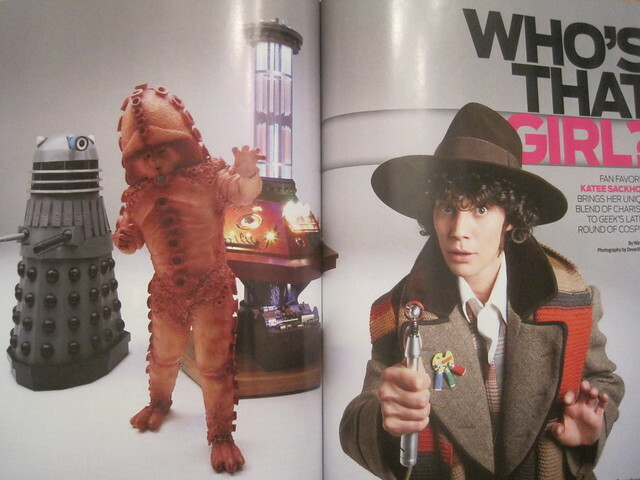 – Bob Mitsch’s…Zygons and Fourth Doctor costumes!